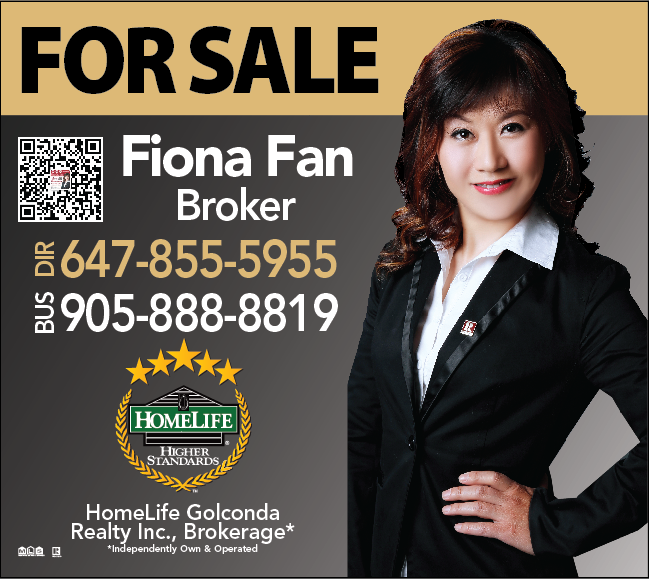 Super 3 team is an elite team from HOMELIFE real estate brokerage company. The service scope includes property transaction, house rental and investment of re-sale property. We adhere to the principle of "Professional, Integrity, Responsible". As the objective of “Helping every customer to find their satisfied and comfortable house", we use our extensive market experience and rich customer resources, rapid estimate and skillful negotiation, to find the right house in GTA area for our customers. Meanwhile we provide relative professional service, making customer feel meticulous, warm and thoughtful care.